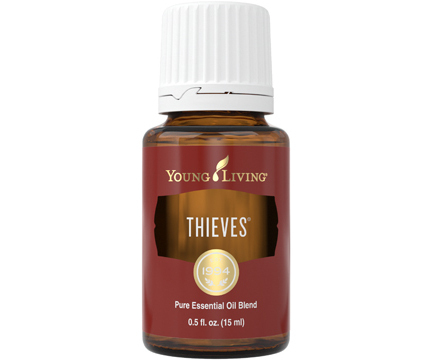 Add 1–2 drops to every 2 ounces of your favorite fruit and vegetable juices and smoothies. 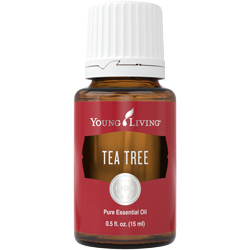 Infuse your water with a burst of flavor by adding 2–3 drops to your glass throughout the day. Use Citrus Fresh Vitality in recipes such as fruit salads, salad dressings, and marinades to enhance the flavor. 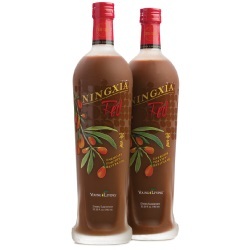 Add it to your favorite Young Living nutritional products and supplements such as Slique Tea, NingXia Zyng, NingXia Red, and Mineral Essence. 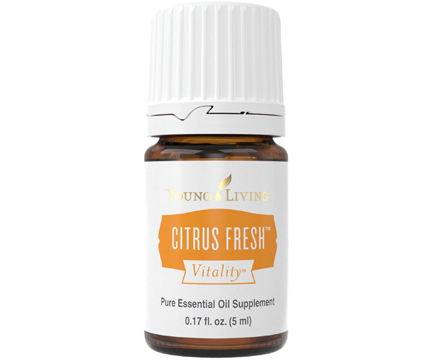 Citrus Fresh Vitality has a pleasant and invigorating taste. 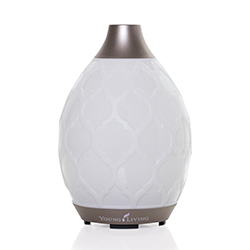 With the combination of citrus-based essential oils and Spearmint, Citrus Fresh Vitality is perfectly tart with a subtle hint of minty flavor. CAUTIONS: Keep out of reach of children. If you are pregnant, nursing, taking medication, or have a medical condition, consult a health professional prior to use. If contact with skin occurs, avoid direct sunlight or UV rays for up to 24 hours. Citrus Fresh Vitality was created to enhance the flavor of baked goods, marinades for chicken and seafood, salad dressings, and so much more! It combines essential oils from beloved citrus fruits such as grapefruit—first discovered in Barbados—and lemon—thought to have origins in India. Obtained through a combination of steam distillation and cold pressing, these essential oils come together for an unforgettable flavor!